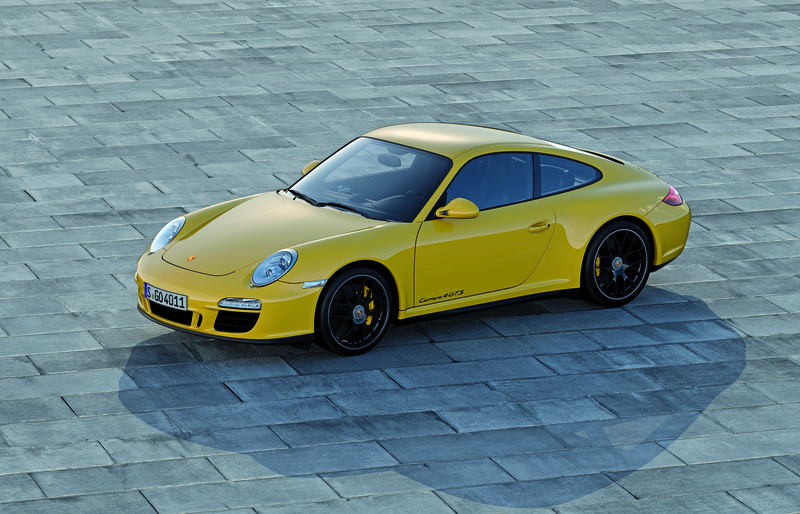 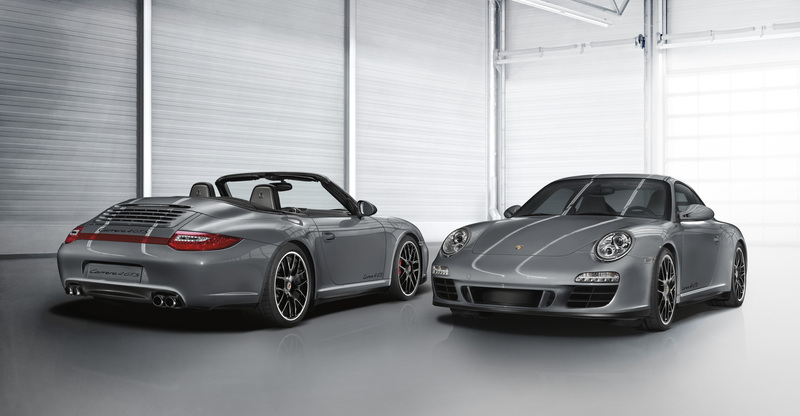 Buying a used car is always a risk, but when the used car is a Porsche 911, the cost, and consequently the risk, is that much higher. 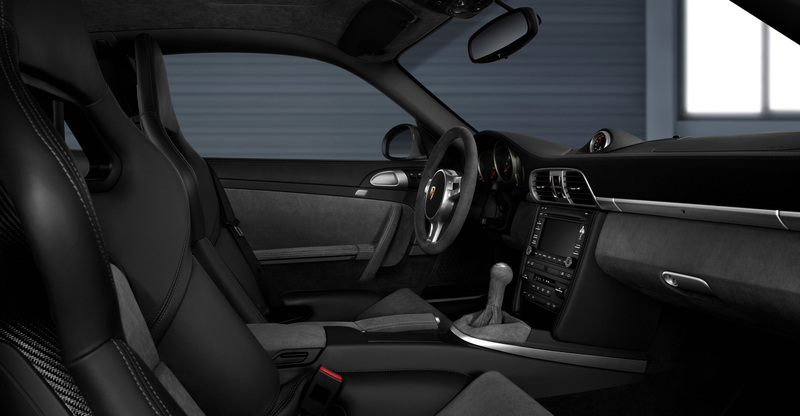 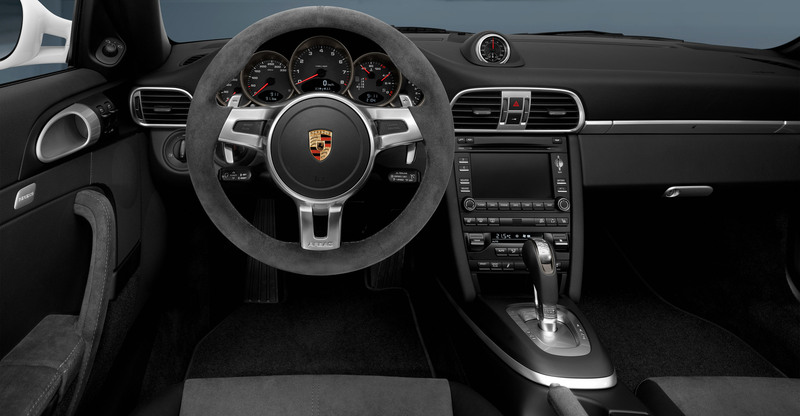 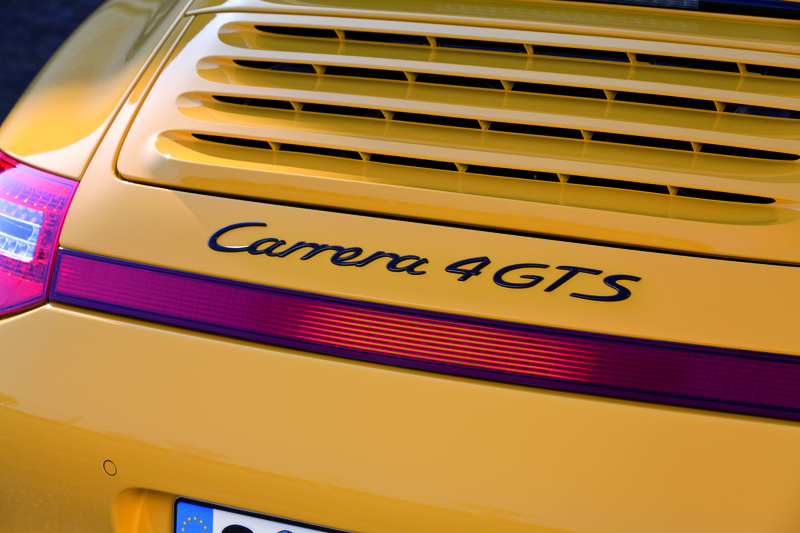 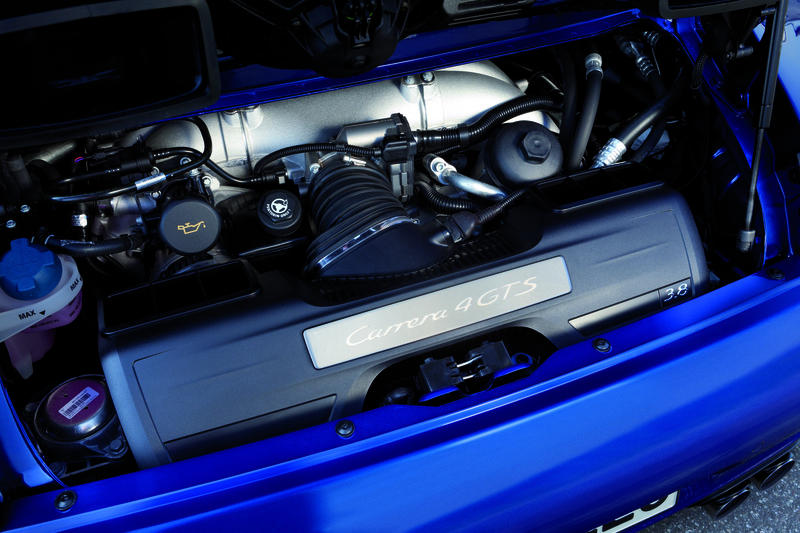 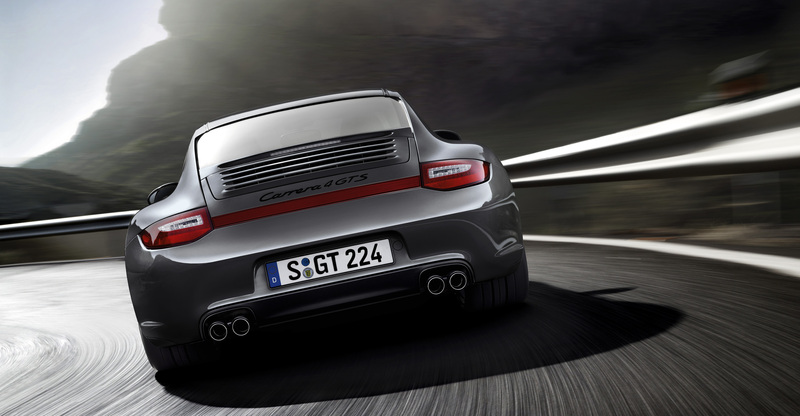 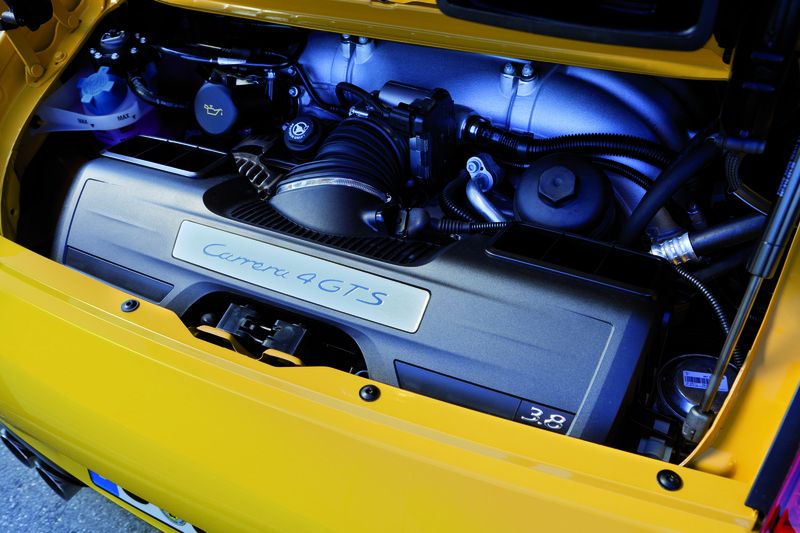 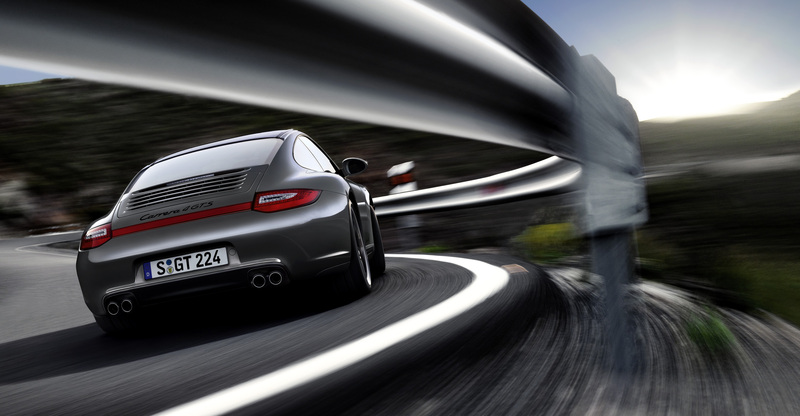 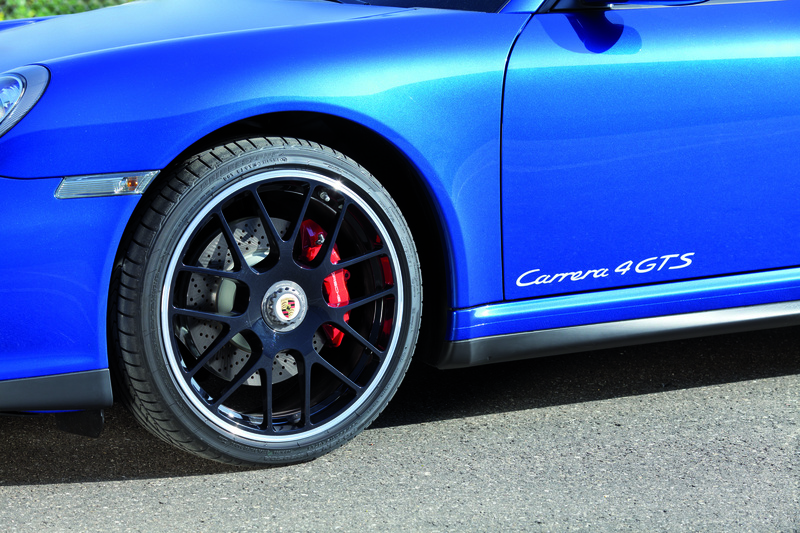 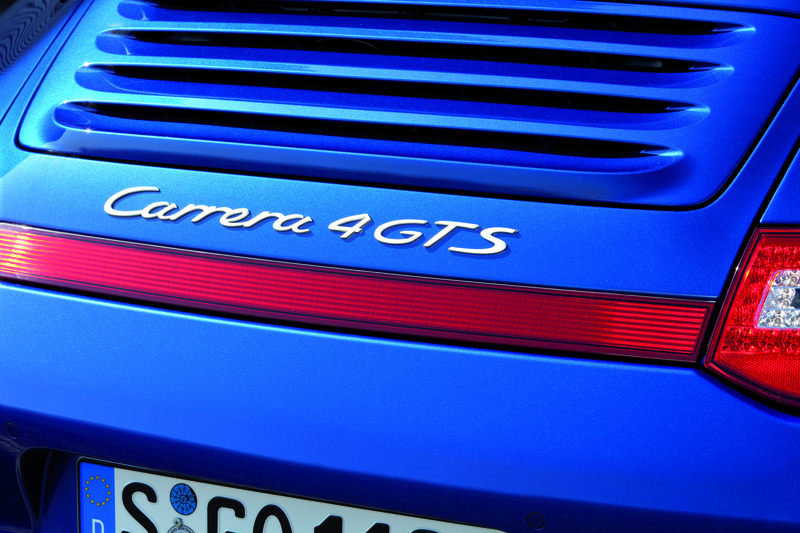 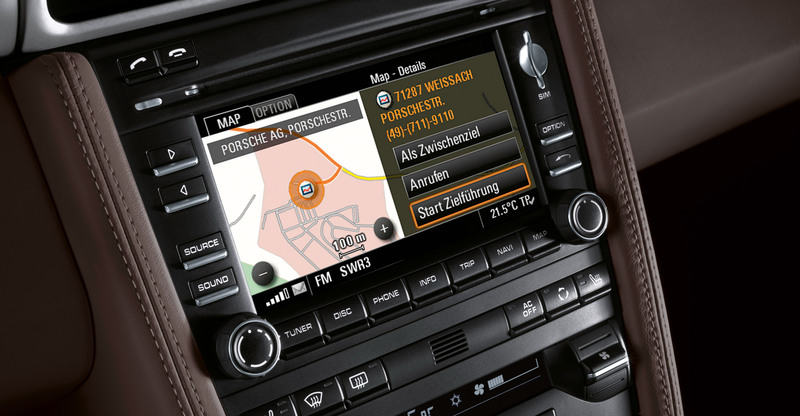 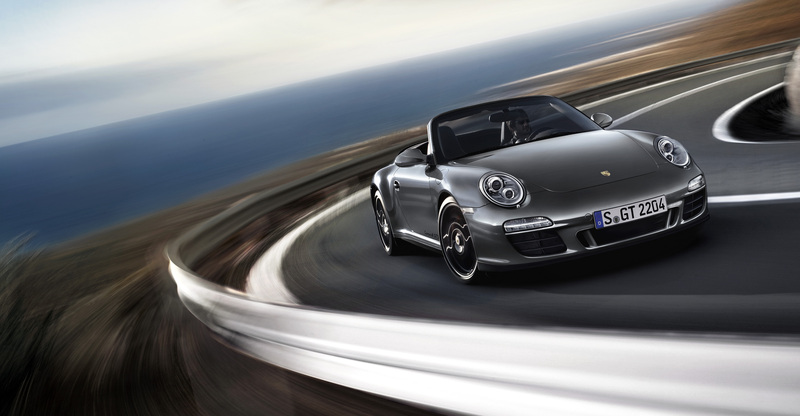 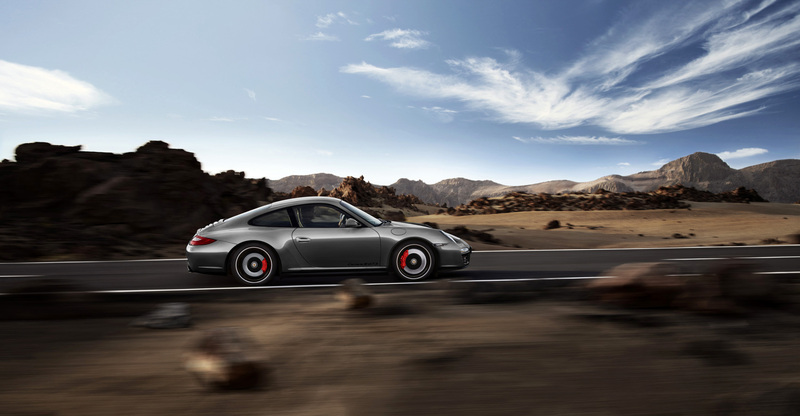 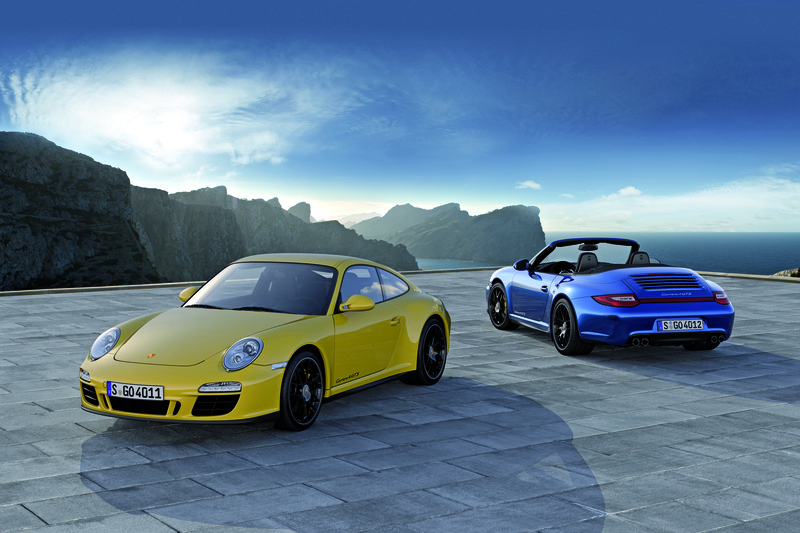 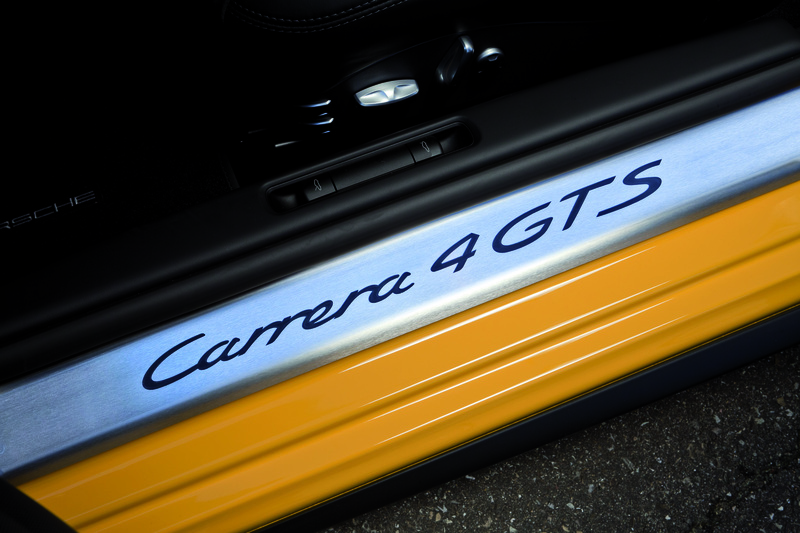 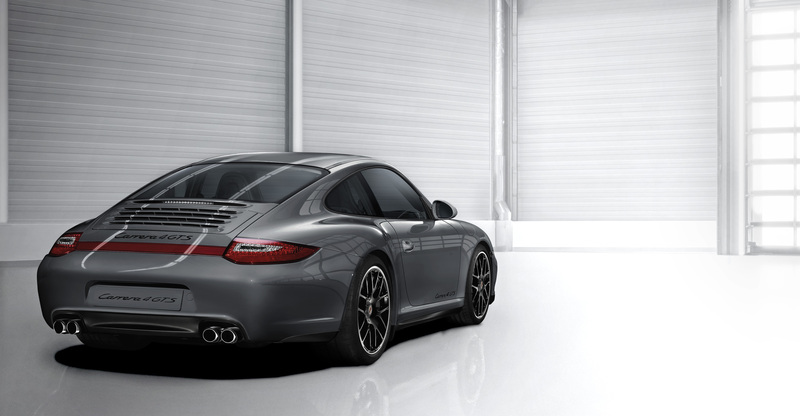 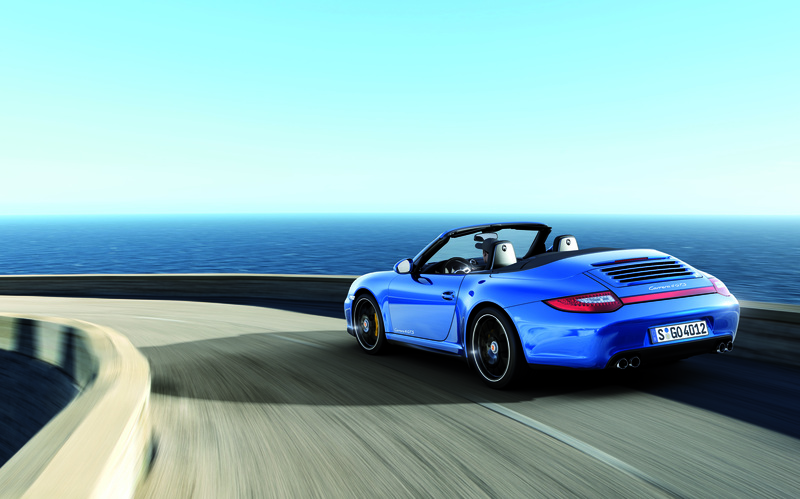 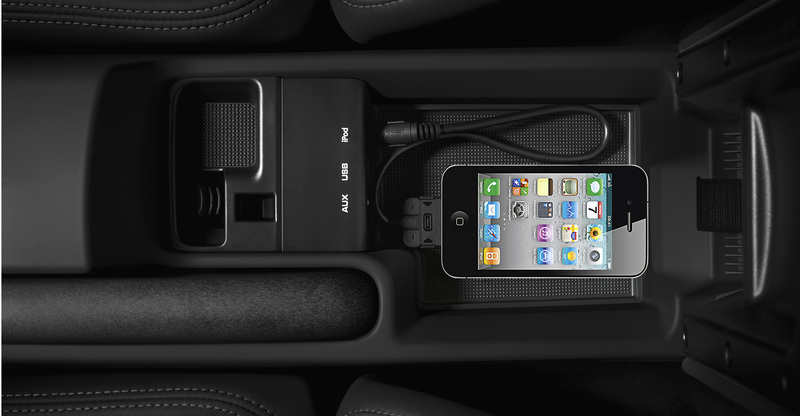 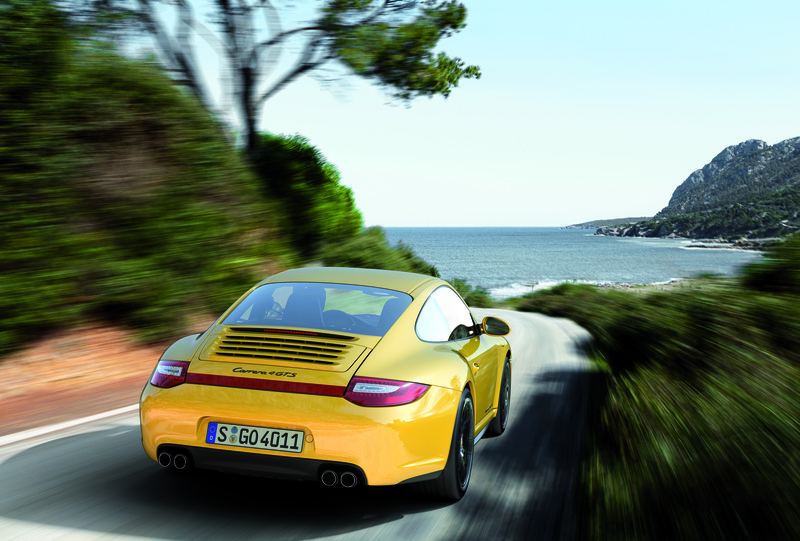 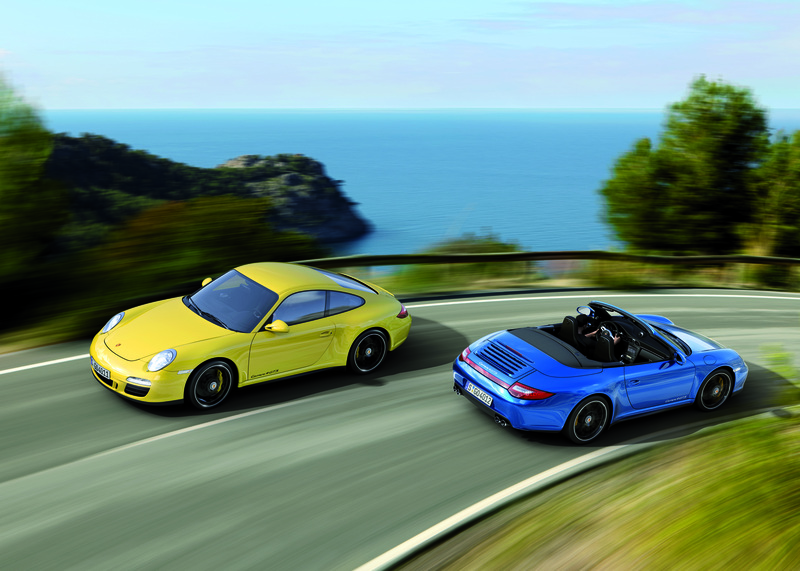 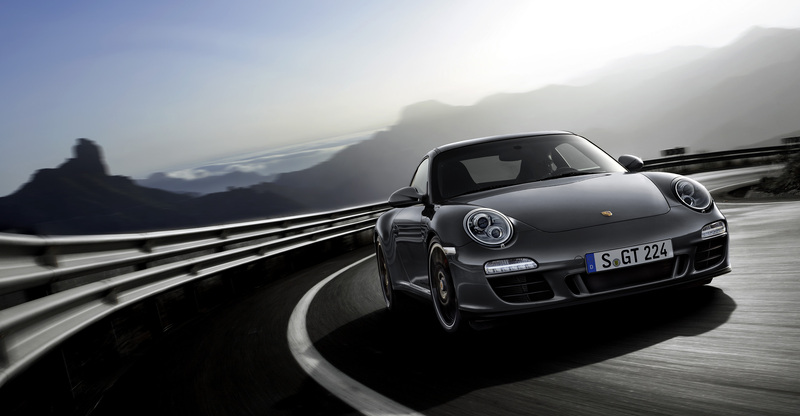 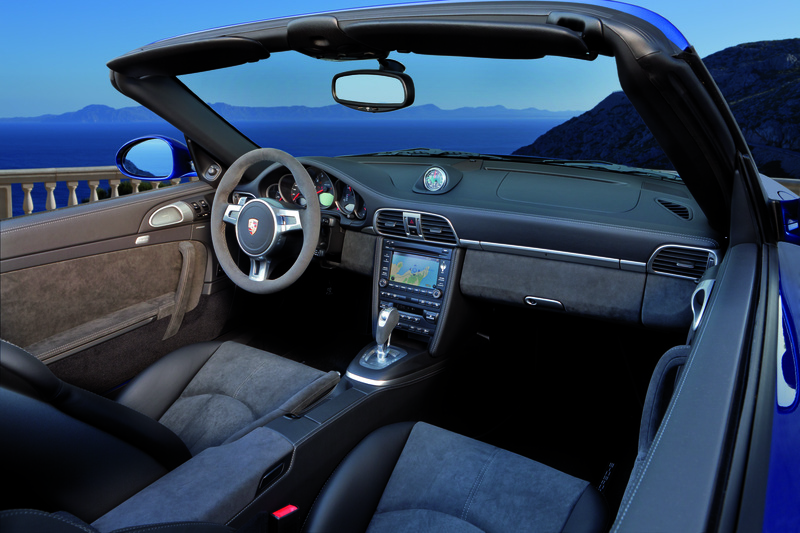 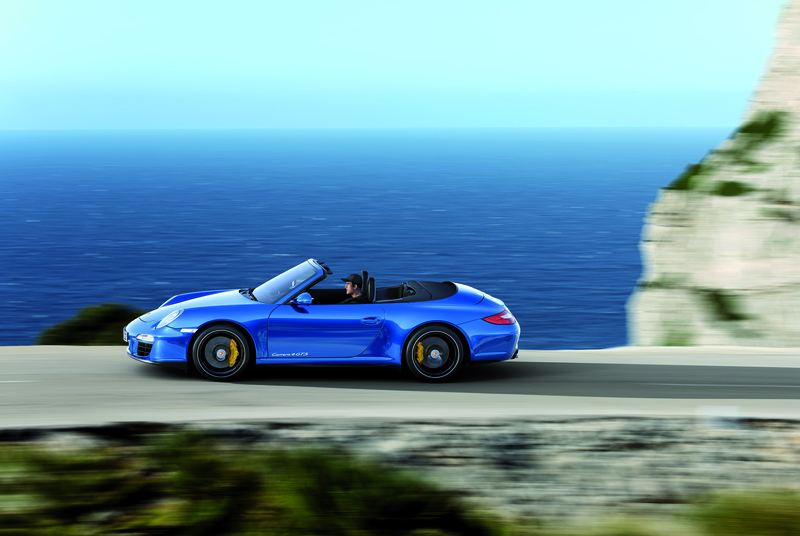 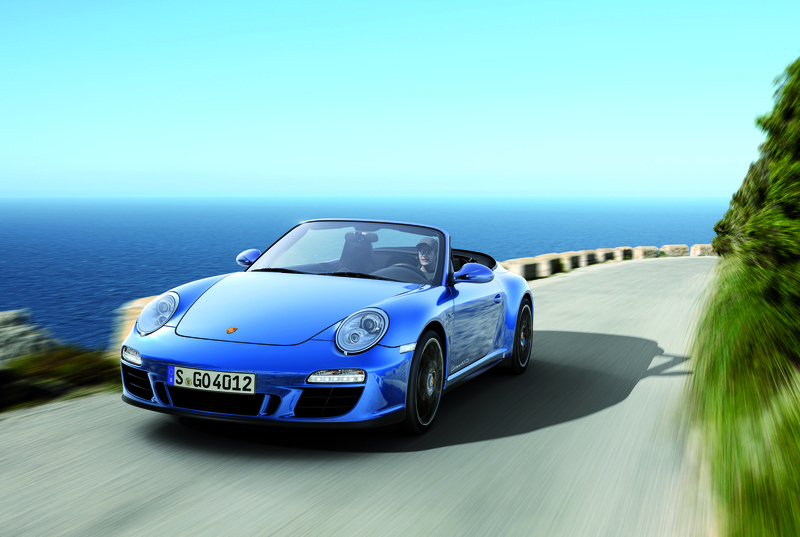 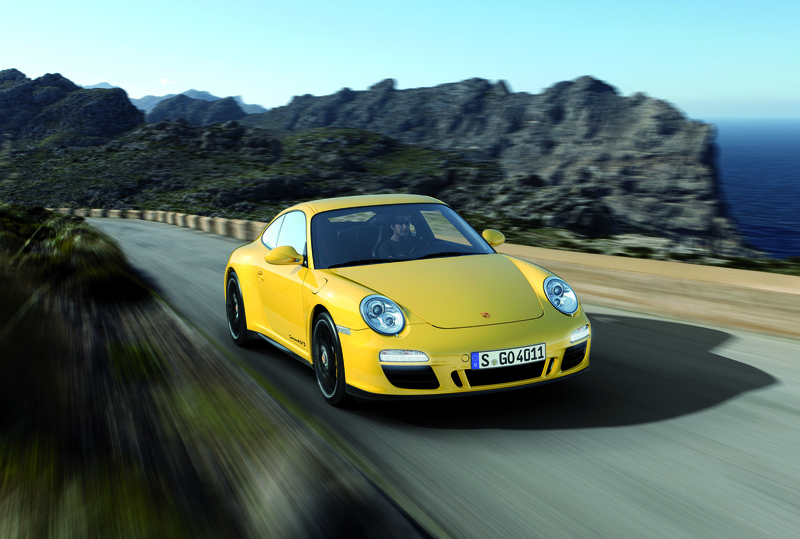 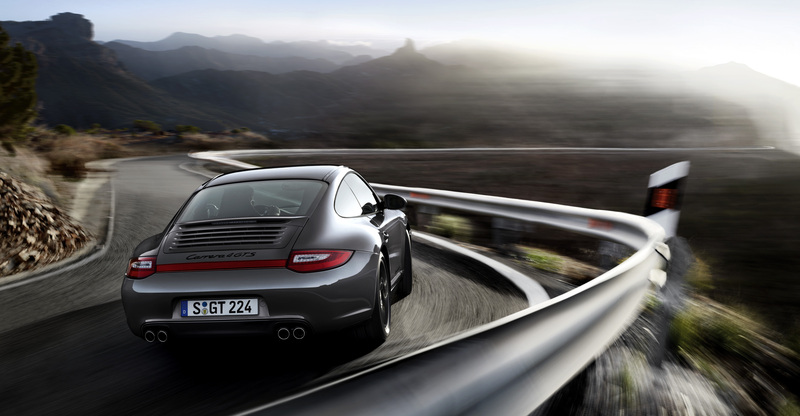 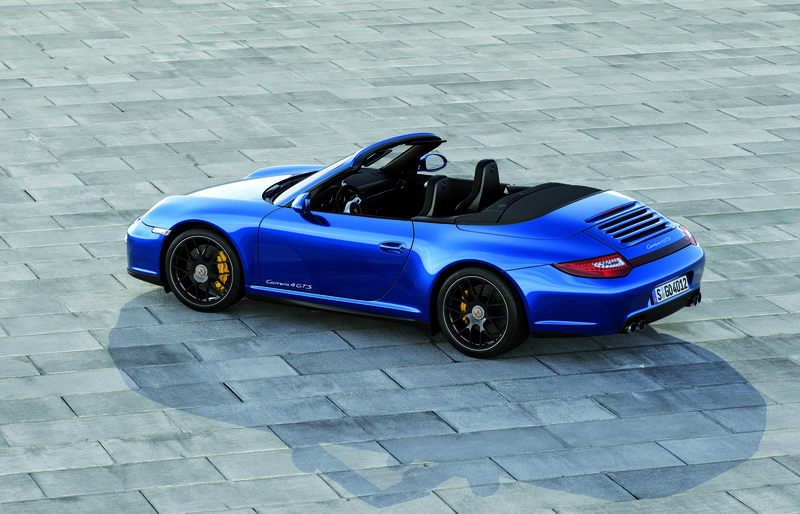 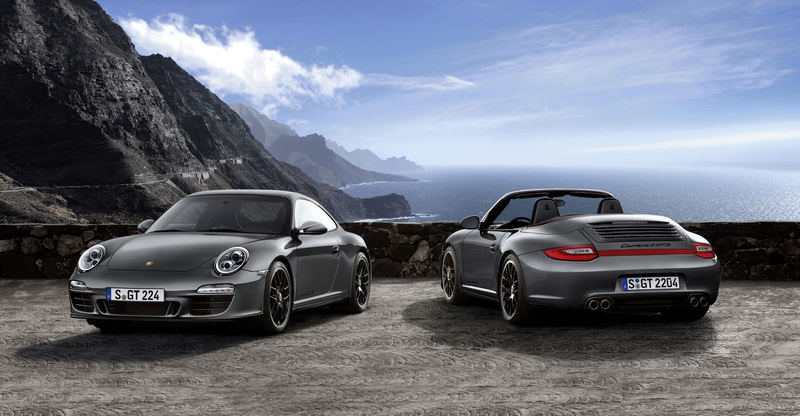 However, many owners of Porsche 911s are enthusiasts and take good care of their cars. 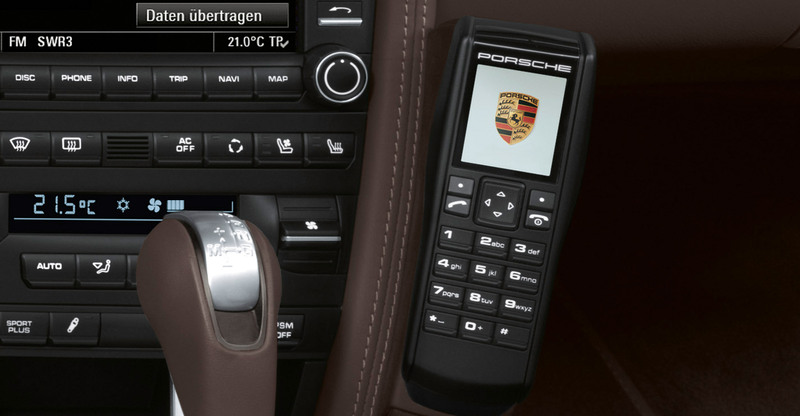 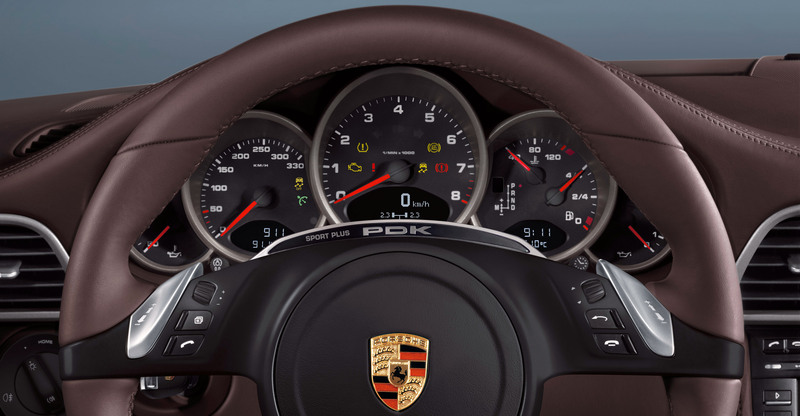 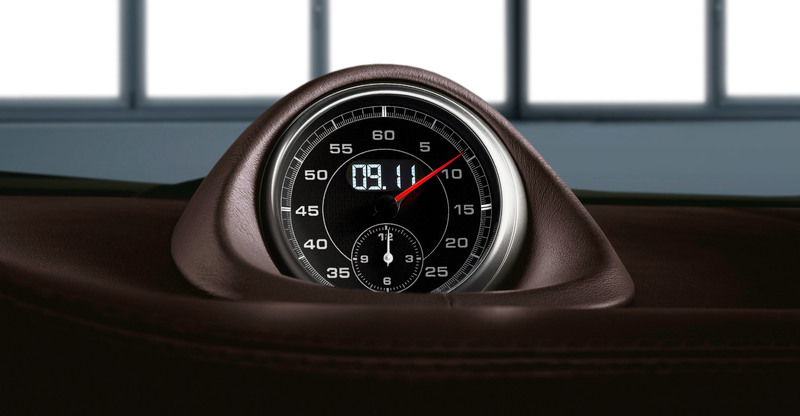 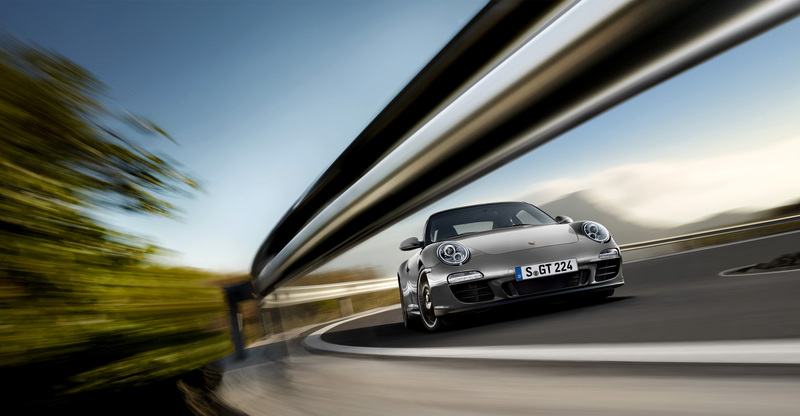 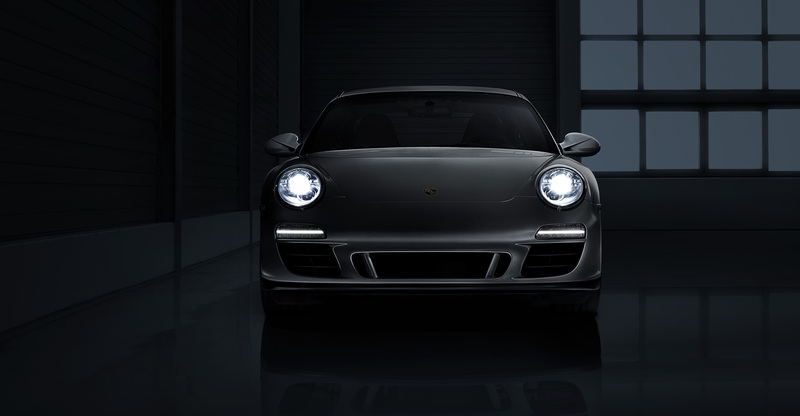 Do your research thoroughly and minimize this risk to purchase a 911 with almost all the functionality of a new model at a fraction of the price.